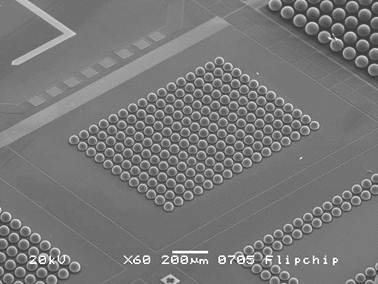 FlipChip International, LLC (FCI) is the world’s premier technology and merchant supplier of advanced Wafer Level Packaging solutions. 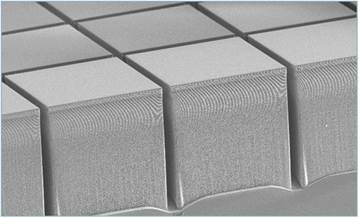 FCI offers a wide range of leading edge technologies and services for flip chip wafer bumping based on our proprietary Flip Chip Wafer Bumping. With the industry’s broadest range of thin film redistribution, underbump metallurgy and solder alloy options, FCI can provide optimized bumping solutions targeting our customer’s specific reliability and electrical performance requirements. More than 1 million wafers per year are processed with FCI’s family of technologies. 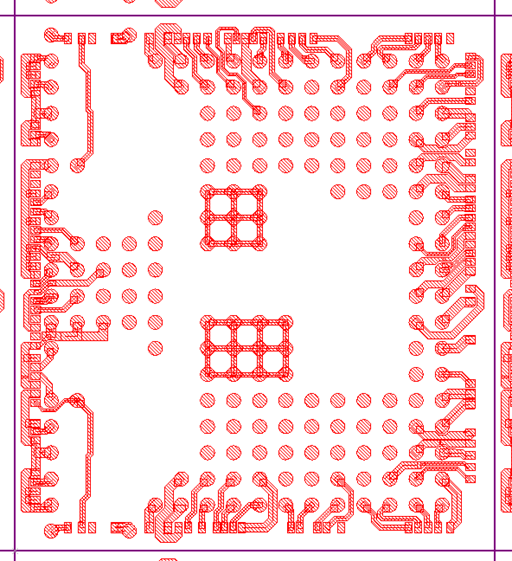 FlipChip International, LLC (FCI) offers world class Product Engineering services to our customers. FCI prides itself in being able to address customer design, processing, and reliability questions and requirements in the timeliest manner possible. To assist in this, FCI’s in-house design center is not only skilled and experienced in the finer aspects of bump tooling design but also in PWB design as well. By having this experienced design service in-house, FCI can typically offer design turn-around times faster than our competitors. This allows our customers quicker time to market for engineering builds and production ramps. 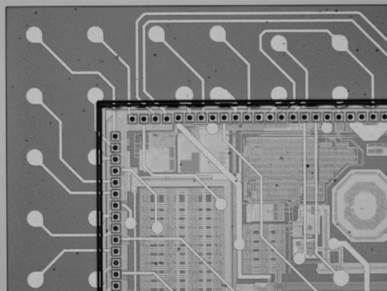 Complimenting FlipChip International’s world class Wafer Bumping & WLCSP capabilities, our WAFER BACK-END SERVICES are provided under the rigorous quality standards of ISO9001 / TS16949. FCI is also ISO 14001 certified. 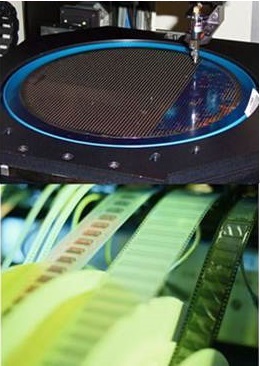 Supporting AUTOMOTIVE, COMMERCIAL, CONSUMER, INDUSTRIAL, MEDICAL, and MIL/AERO markets, FCI is expert with bumped & non-bumped wafers: ASIC and ASSP, Microcontrollers, Linear and Logic, Precision and Standard Analog, Memory, Power Discrete, optical and image sensors, Low K wafers, and MEMS devices, among others. Capacity exceeds 5 MILLION DIE per WEEK!